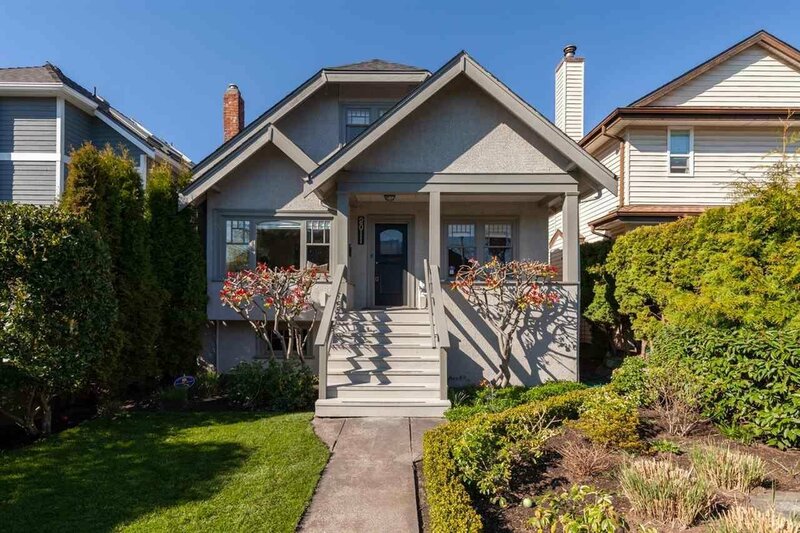 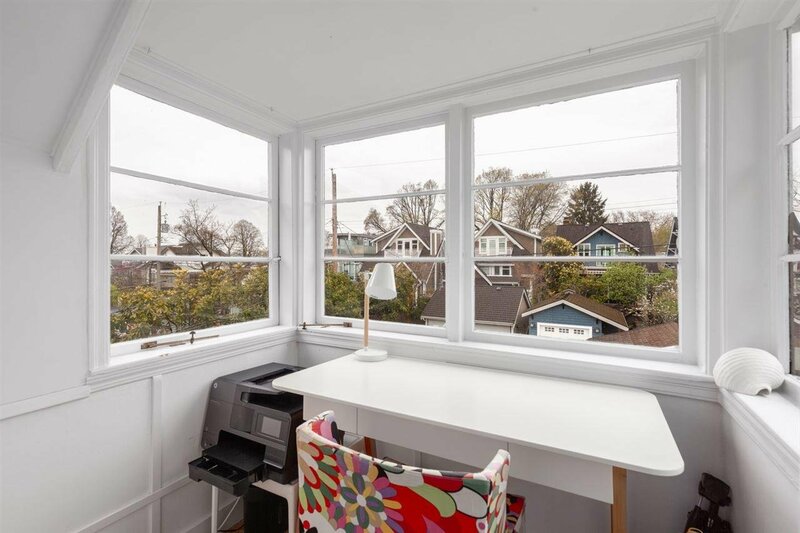 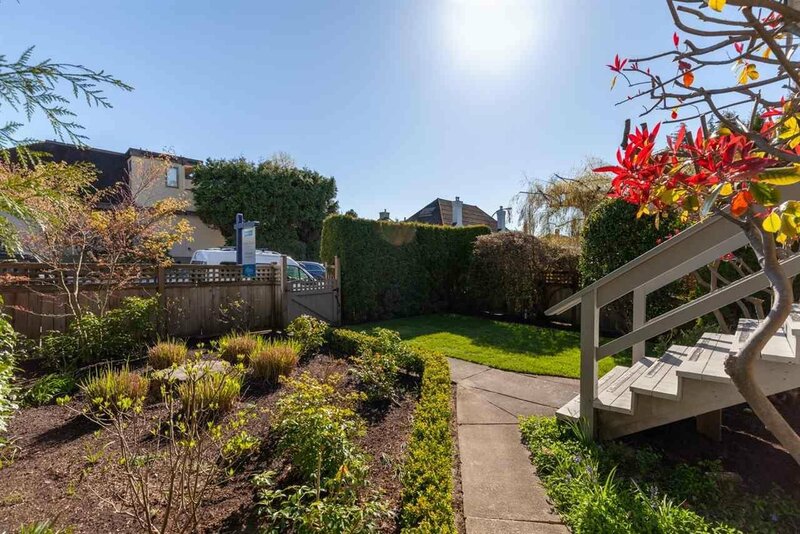 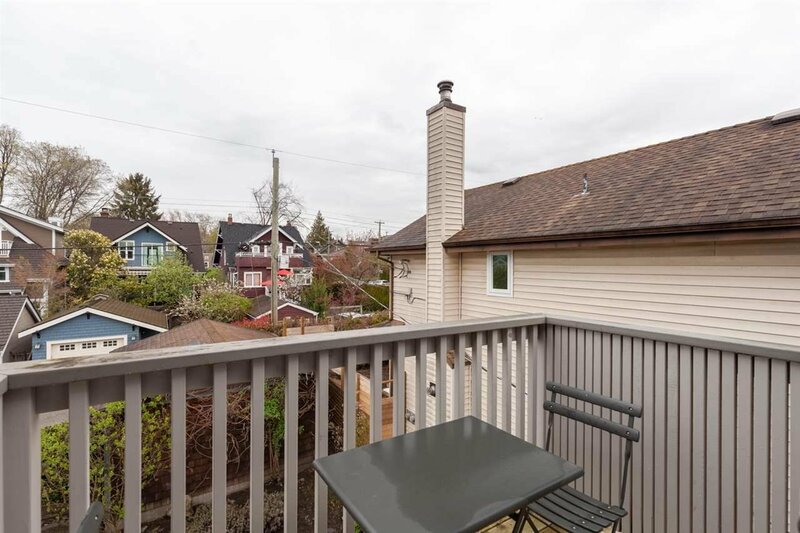 Spectacular Kits Point home on one of the best blocks in the city. 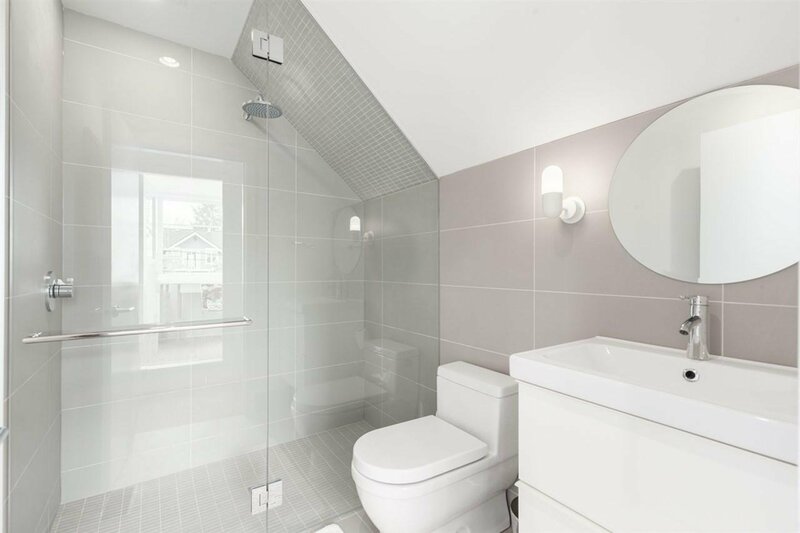 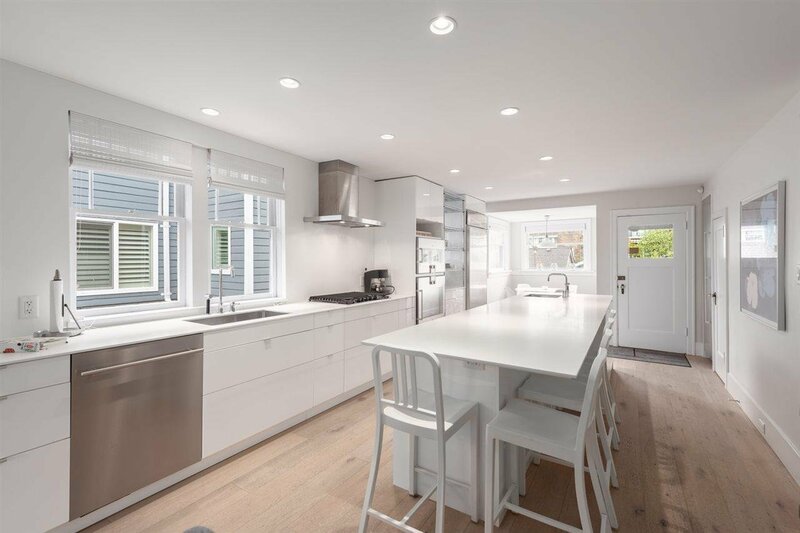 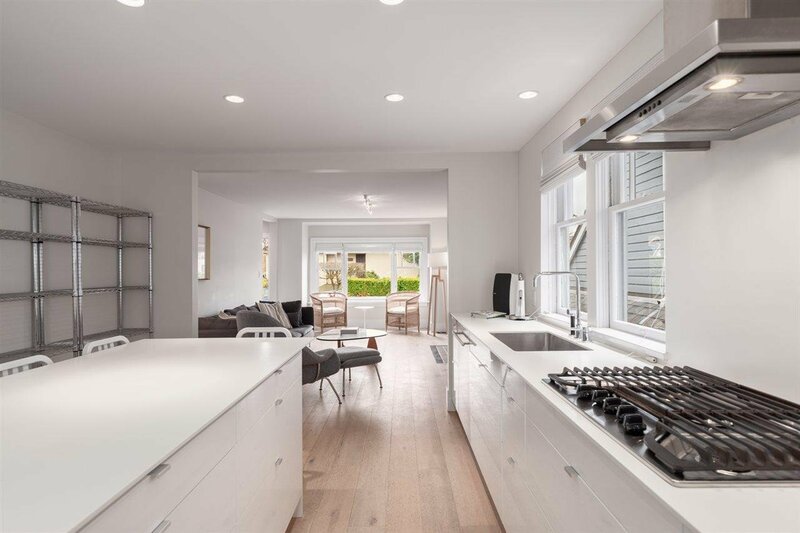 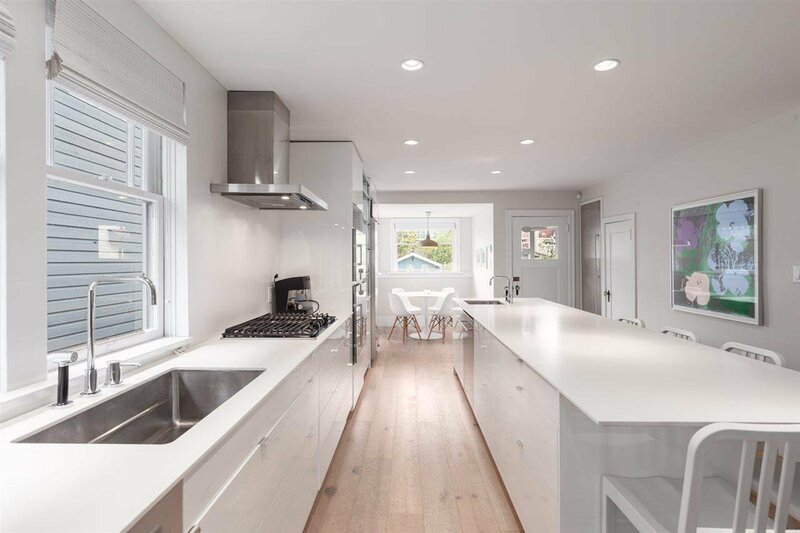 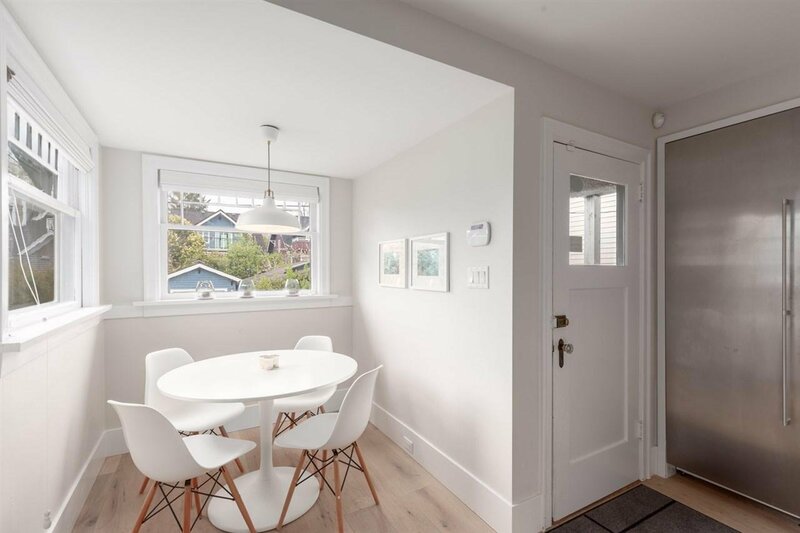 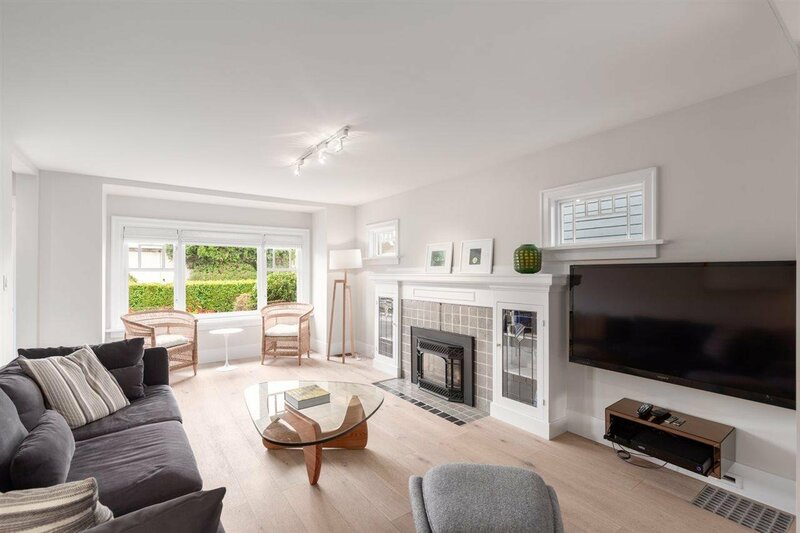 This modern minimalist beach house has been lovingly renovated with an open floor plan and sleek finishings while maintaining its exterior character and charm. 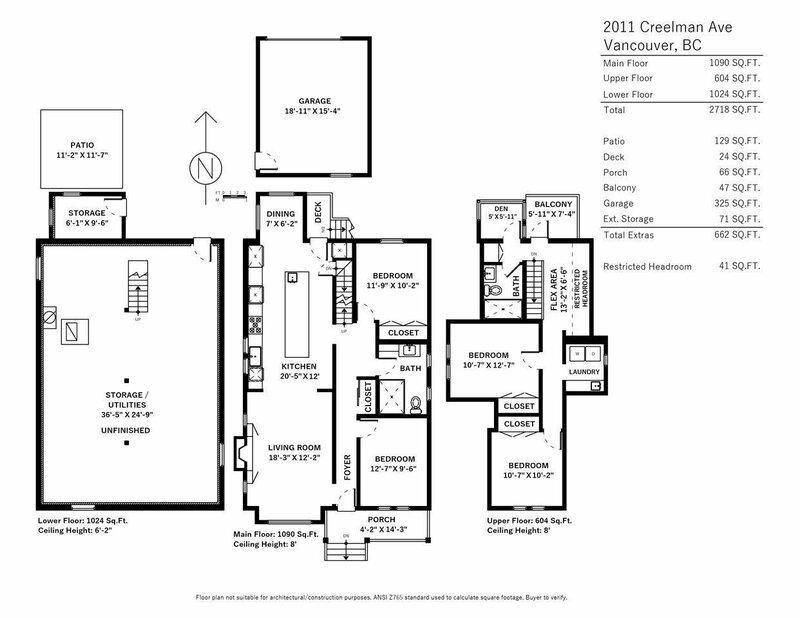 Large entertaining kitchen, spacious living plus 4 bedrooms, 2 full bathrooms and home office. 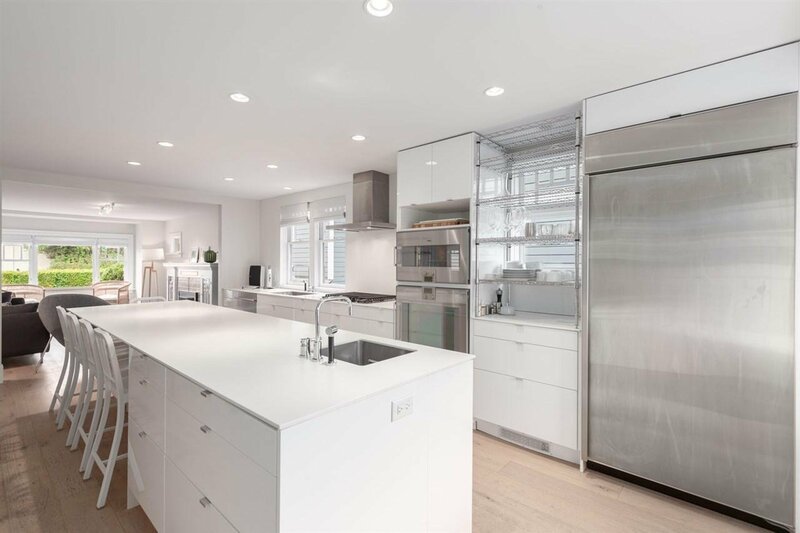 Large unfinished basement offers loads of storage and is ready for your ideas. 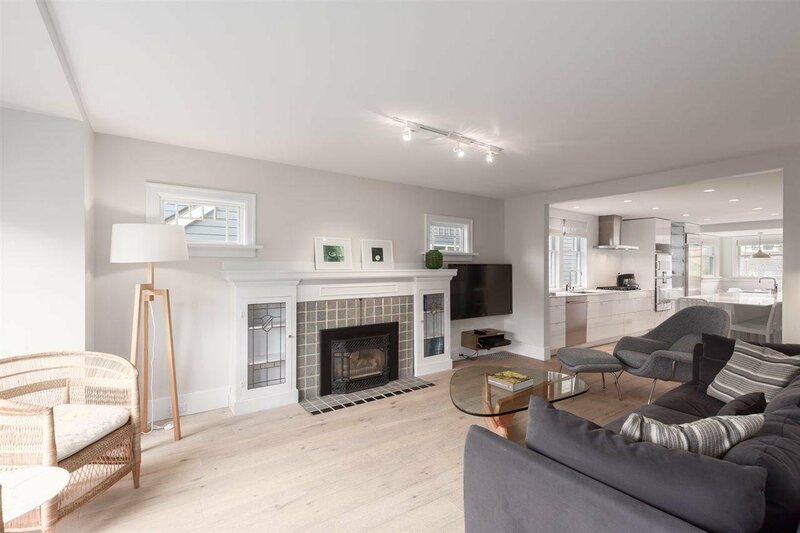 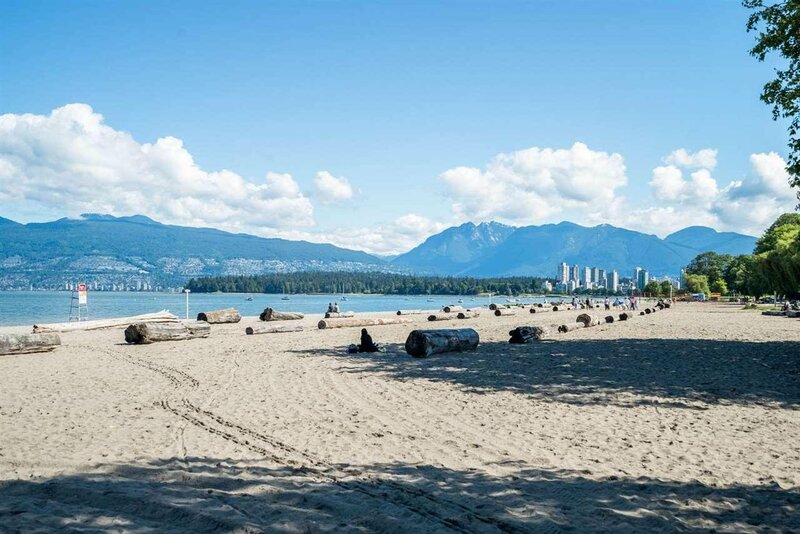 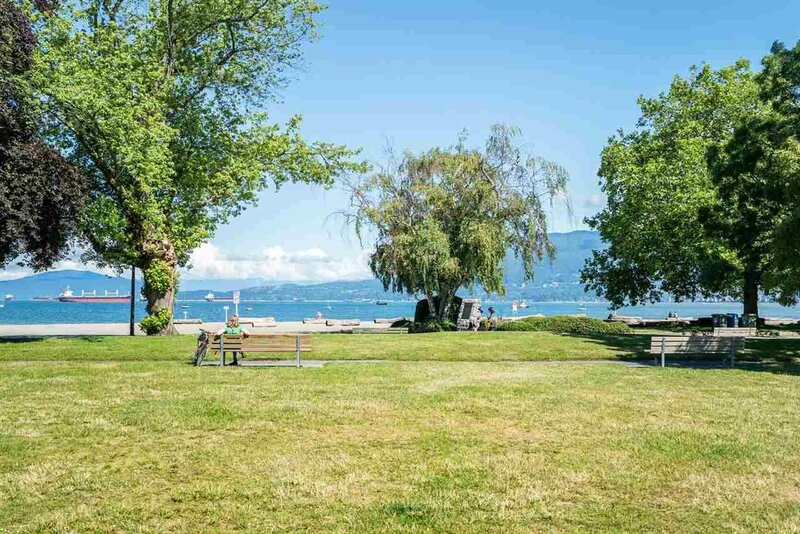 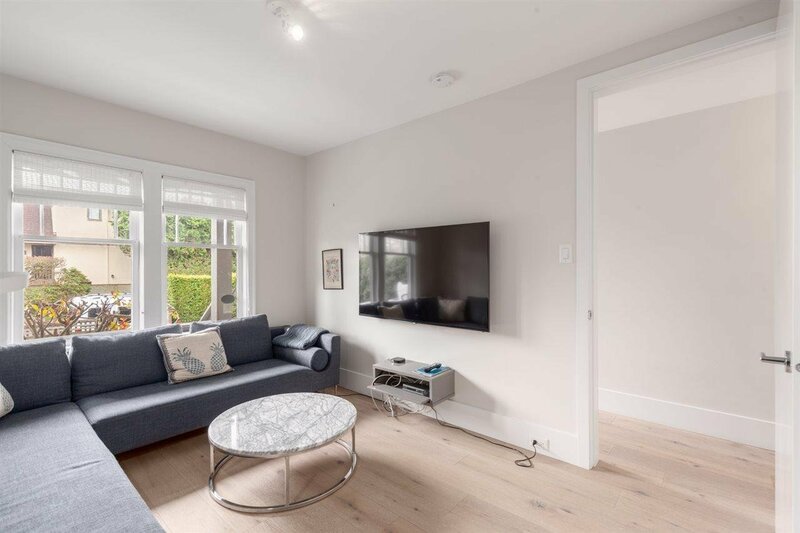 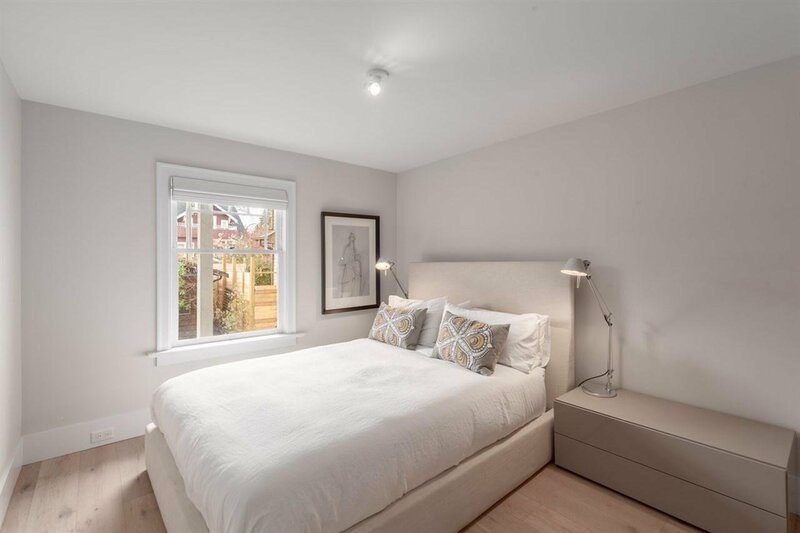 Offering an unparalleled location a block from Kits Beach, this home is a short stroll to downtown, Granville Island and all that 4th Ave has to offer. 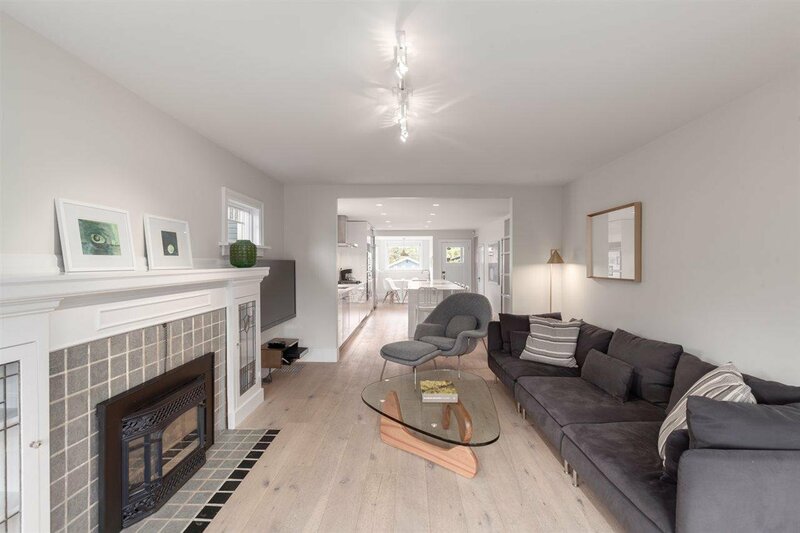 Versatile RT-9 Duplex zoning gives you the option of building a duplex or a special single family home down the road. 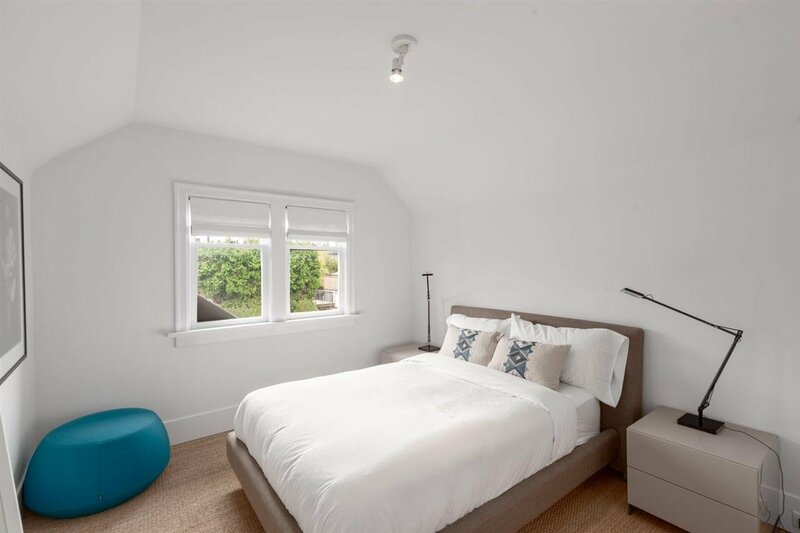 Has also been used as a furnished rental generating $10k/month in revenue. 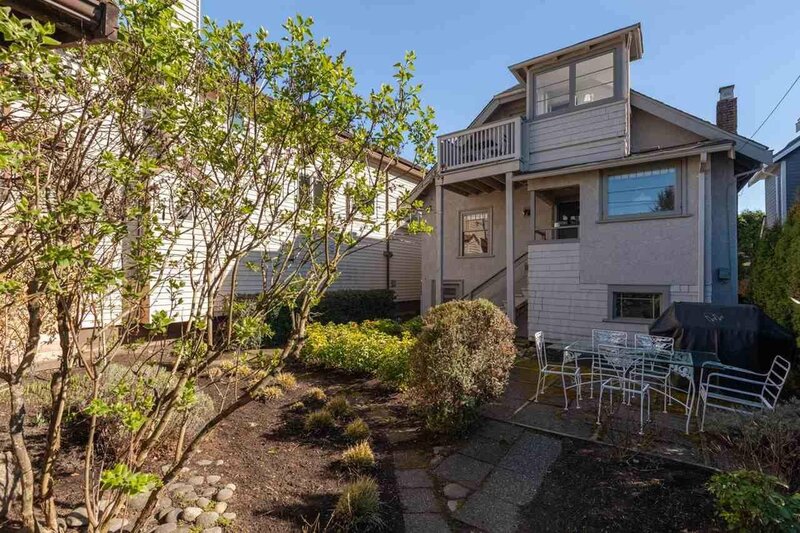 Open House Sat April 20 from 2-3PM.